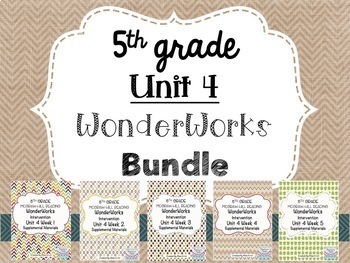 5th Grade Unit 4 Reading Supplement for WonderWorks- BUNDLE!!! 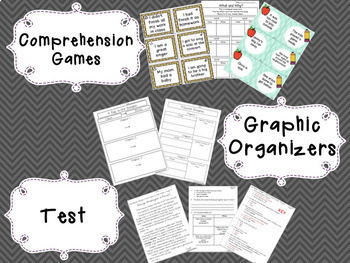 The items in this product were created using the 5th grade WonderWorks Reading Series. The resources are to be used in conjunction with the reading series. 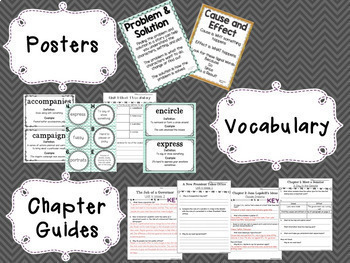 The teacher’s manual was used in creating this document.